15. The Mentor: Gucci Mane. 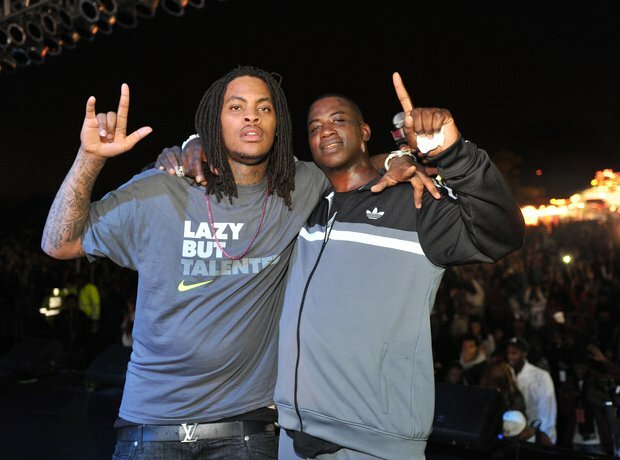 The Protégé: Waka Floka Flame.